After a week of celebrating our profession comes the day we celebrate our mothers. May 13 is Mother’s Day! Unless you live under a rock, there’s no way one would forget this special day, thanks to all the commercials on TV! This particular commercial caught my attention.. I know we can all relate to this. I for one, clearly remember being that child awakened by my mother so I wont be late for school and other activities I had to do. At that time, I didn’t appreciate it, I’d rather sleep longer and mumbled as I got out of bed. I may not be the olympic athlete portrayed in that commercial but now that I am older, I know much of what I have become was because of my mother, her enthusiasm, patience, love and perseverance. My mother was not a nurse, but she wanted me to be one because she believed in this noble profession. On this Mother’s Day, don’t forget….let’s celebrate the one special woman in our lives who had the vision, love, enthusiasm, perseverance and patience to get us to where we are now. 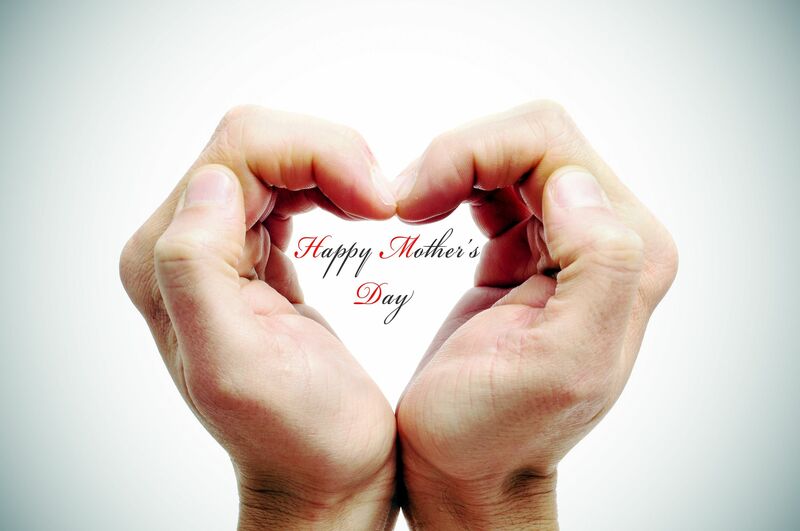 Thank you Mom… and to all the mother’s out there….Happy Mother’s Day! !